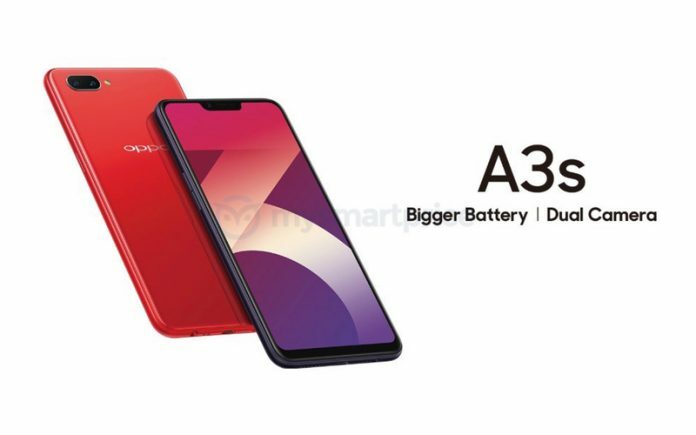 Home / oppofiles / videos / Oppo A3S CPH-1803EX A.13 & A.15 Stock Rom. Oppo A3S CPH-1803EX A.13 & A.15 Stock Rom. Oppo A3S CPH-1803EX A.13& A.15 Stock Rom And Tool. 1# Download Oppo A3S CPH-1803EX A.13 Firmware File. 2# Download Oppo A3s CPH-1803EX A.15 Stock Rom. 2# Download Oppo A3S Flash Tool. Oppo A3S CPH-1803EX A.13 Stock Rom Flashing Method.